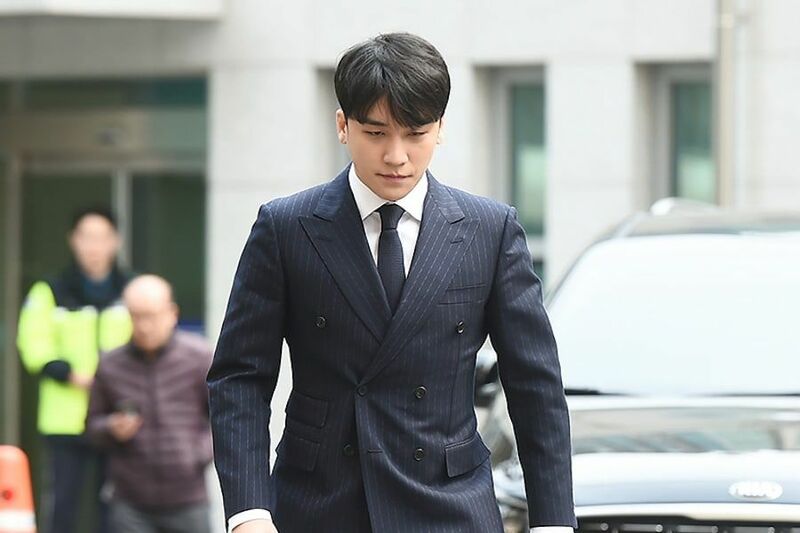 Seungri and former Yuri Holdings CEO Yoo In Suk have been booked on an additional charge. On April 1, Commissioner Won Kyung Hwan of the Seoul Metropolitan Police Agency held a press conference regarding recent developments. 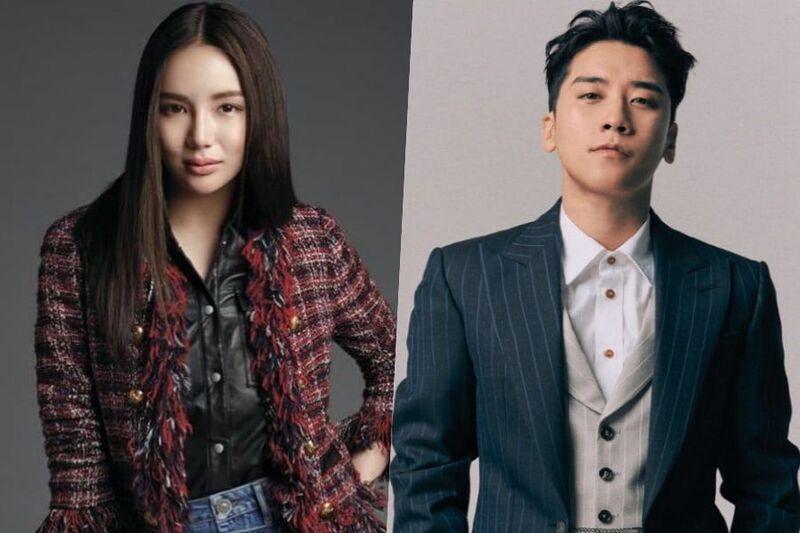 While investigating the club Monkey Museum, Seungri and Yoo In Suk were found to have embezzled funds of their club Monkey Museum. The two have been booked on the charge of occupational embezzlement. Won Kyung Hwan explained that the embezzled funds are tens of millions of won (tens of thousands of dollars). The police are currently investigating the specific amount of funds and how they were used. 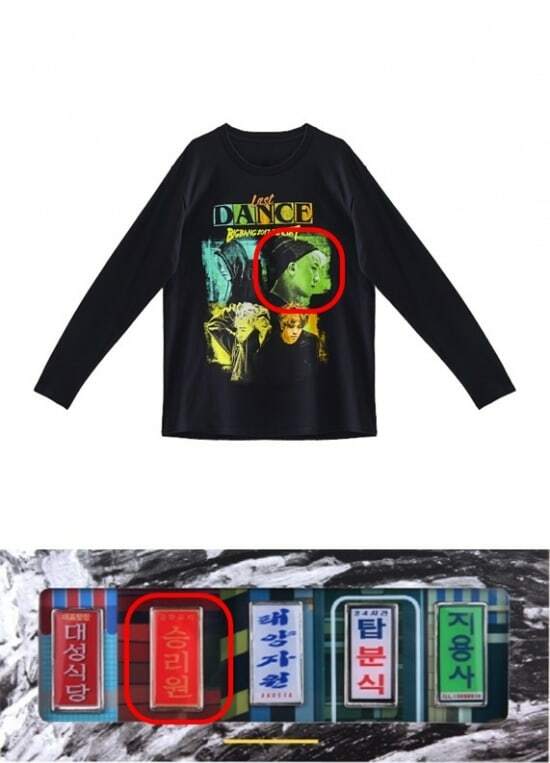 Monkey Museum is a club that Seungri and Yoo In Suk started in July 2016, and it is being investigated for suspicions of using connections with the police officer Senior Superintendent Yoon. 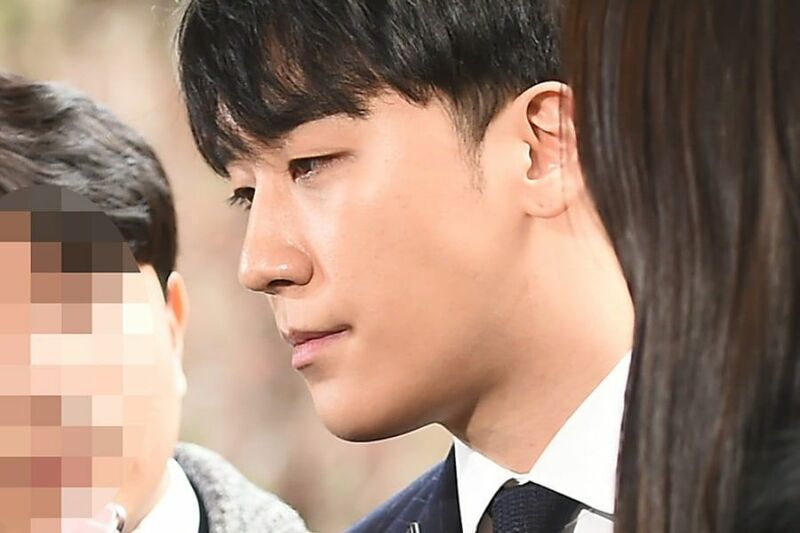 On March 28, the Seoul National Police Agency revealed that they additionally booked Seungri for charges of spreading illegally taken footage. 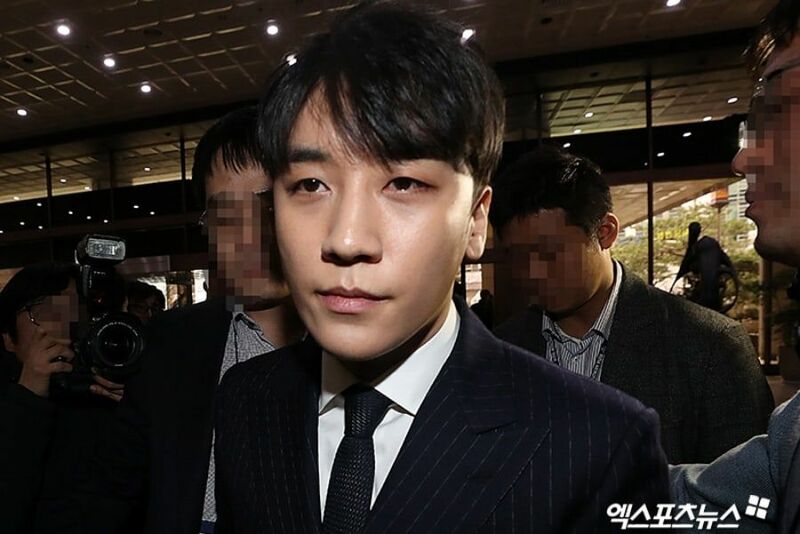 The police specified that Seungri spread illegally taken photos. 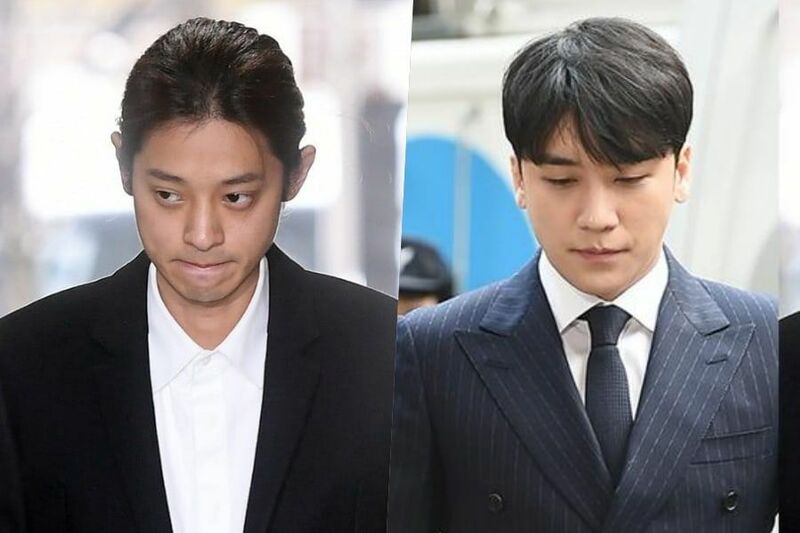 The police also revealed that they added more charges against Jung Joon Young regarding the allegations of sharing illegally taken footage, for which the singer was arrested on March 21 and is currently being held at a detention center at Jongno Police Station. 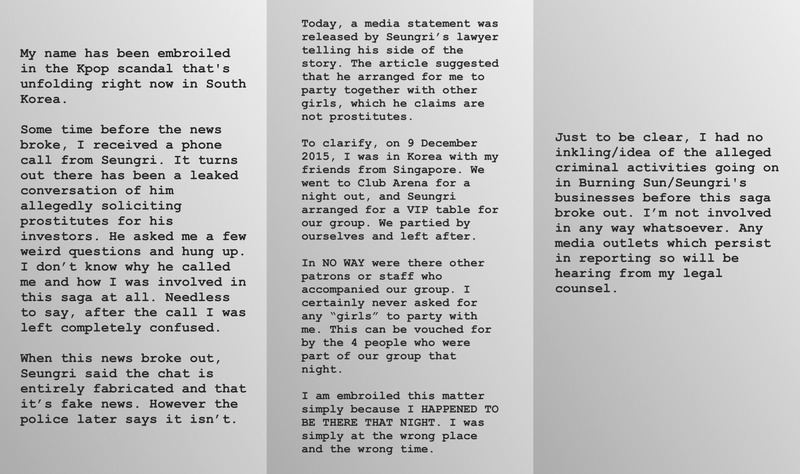 The police said, “Following the arrest of Jung Joon Young, we confirmed that there were three more instances of [him] spreading illegally taken footage. We plan to forward them to the prosecution on March 29. 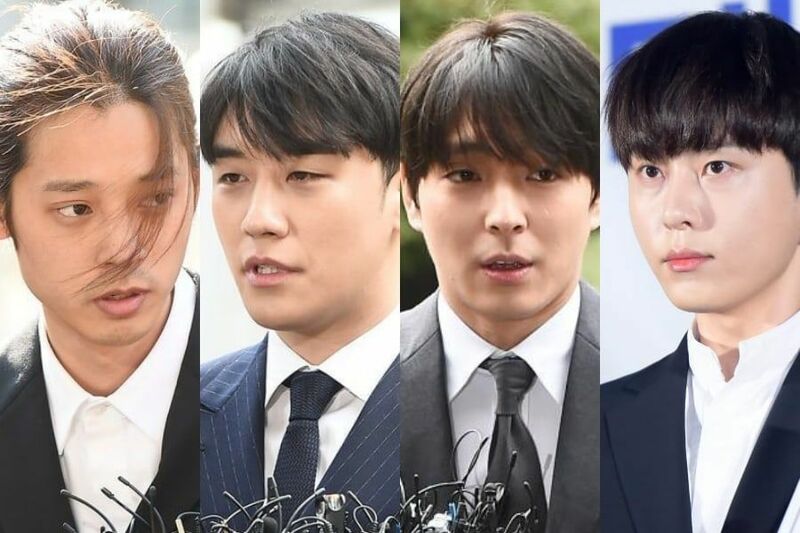 With three new instances added onto the original eight instances, [Jung Joon Young is charged with] 11 instances of sharing illegally taken footage.” The police also shared that Jung Joon Young tested negative for drug testing. 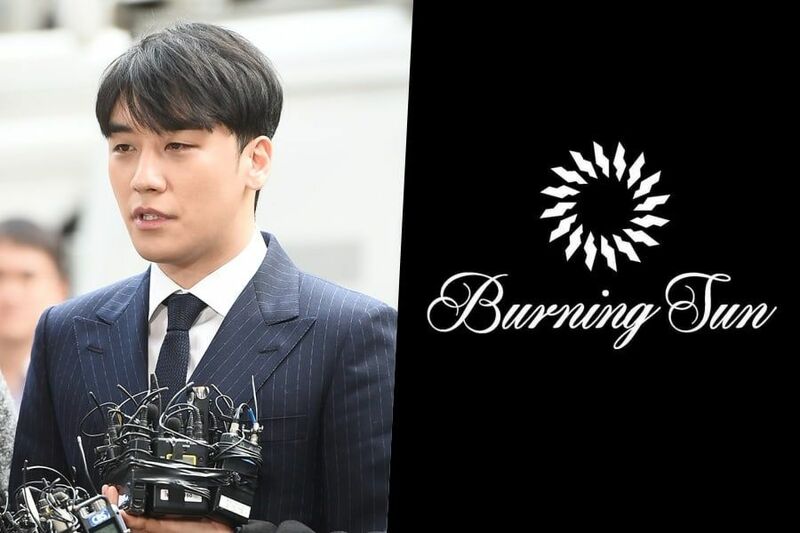 Seungri is currently under investigation for suspicions of prostitution mediation and related actions surrounding the club Burning Sun. 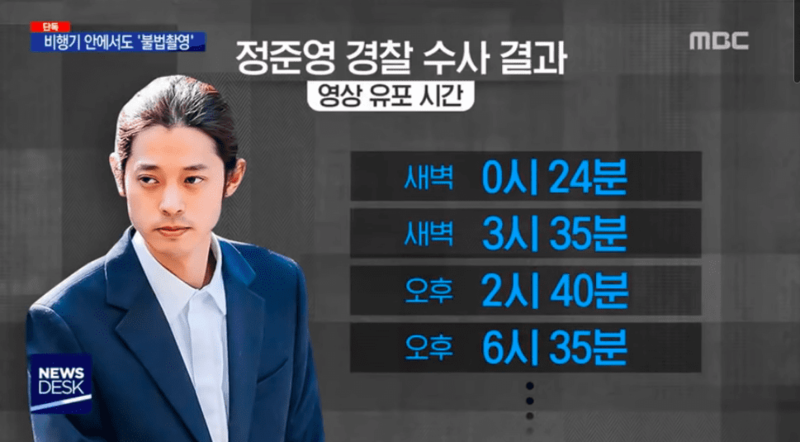 Jung Joon Young was placed under arrest on March 21 for the filming and sharing of hidden camera videos. 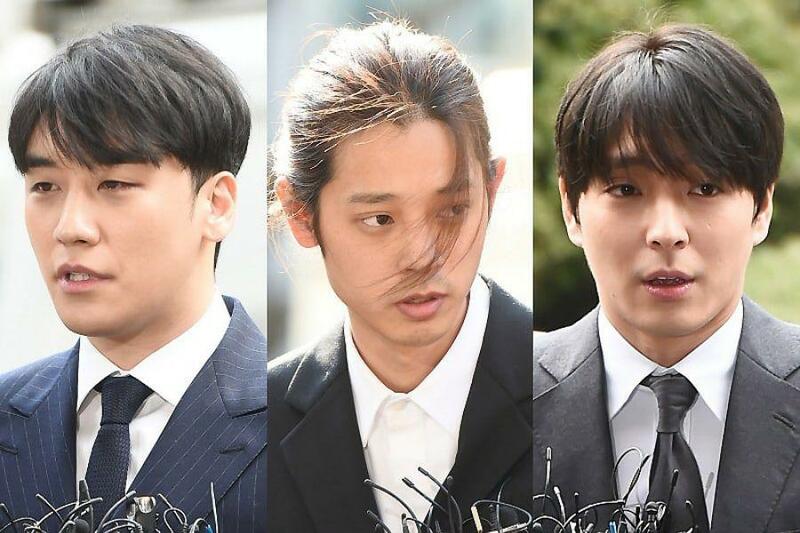 Choi Jong Hoon was booked on March 21 for bribing a police officer to cover up a drunk driving incident from 2016. 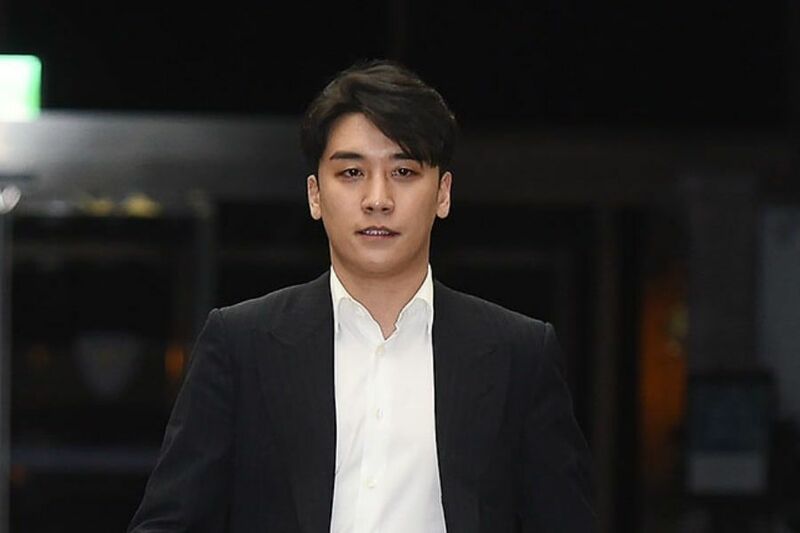 In the latest on Seungri, SBS’s “8 O’Clock News” reported on text messages exchanged in a group chat with Seungri and Yoo In Suk that point to another alleged instance of the singer providing prostitution services, this time for a Japanese investor visiting Korea. 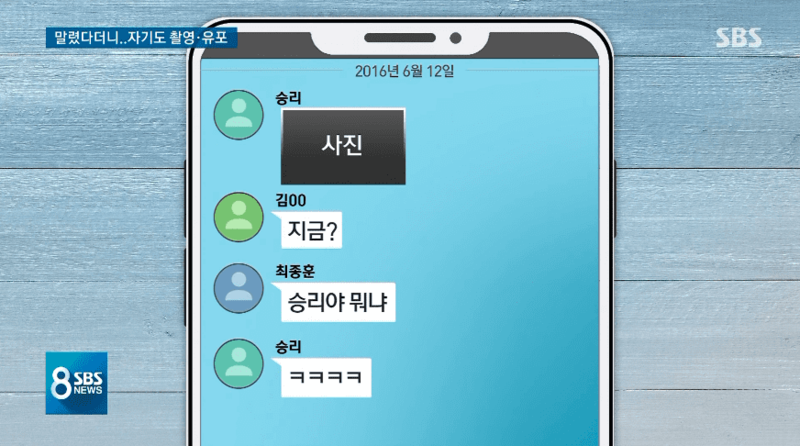 The day after CEO “A” and his entourage arrived, Yoo In Suk said in the chatroom, “I’ll send a gift,” and asks for the addresses of the people in the chat. Two prostitutes then arrive to meet two of the members in the chatroom, after which they exchange messages that the women were from those that remained after entertaining the CEO’s party. 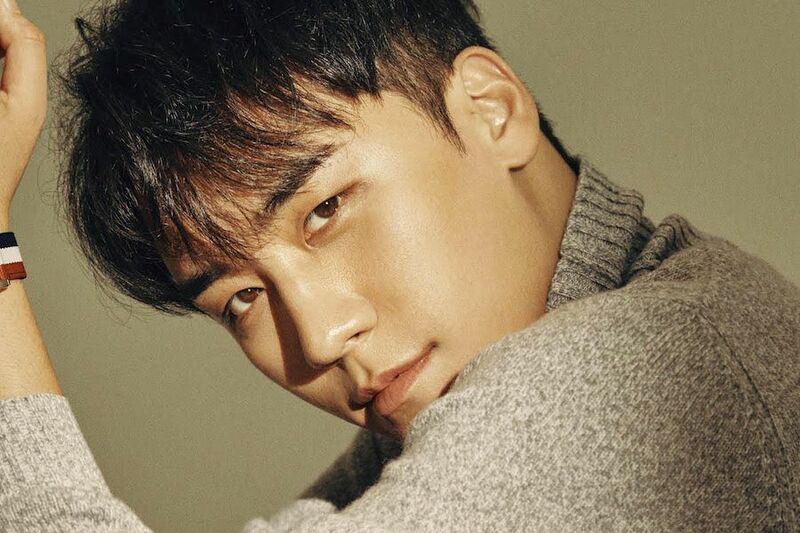 Seungri opened up about the controversies surrounding him in an interview with Chosun Ilbo that was conducted on March 22 and published on March 23. 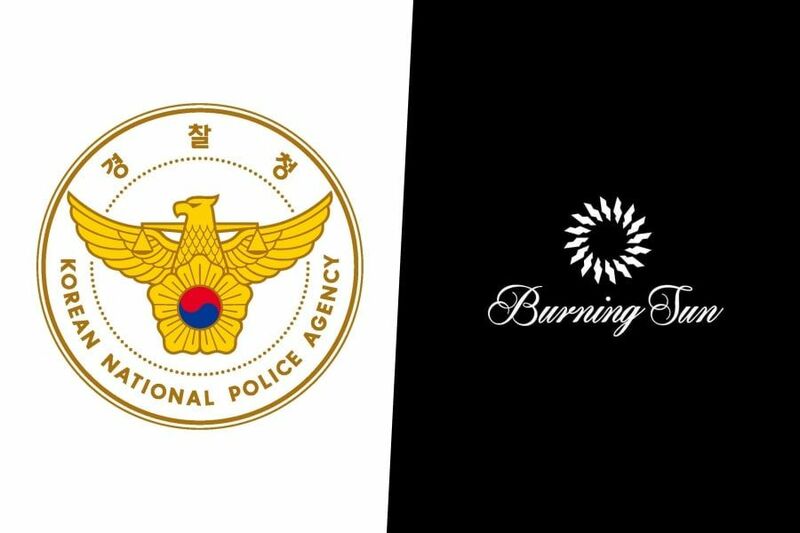 He spoke on a number of topics including Burning Sun, prostitution service allegations, and connections to Senior Superintendent Yoon. 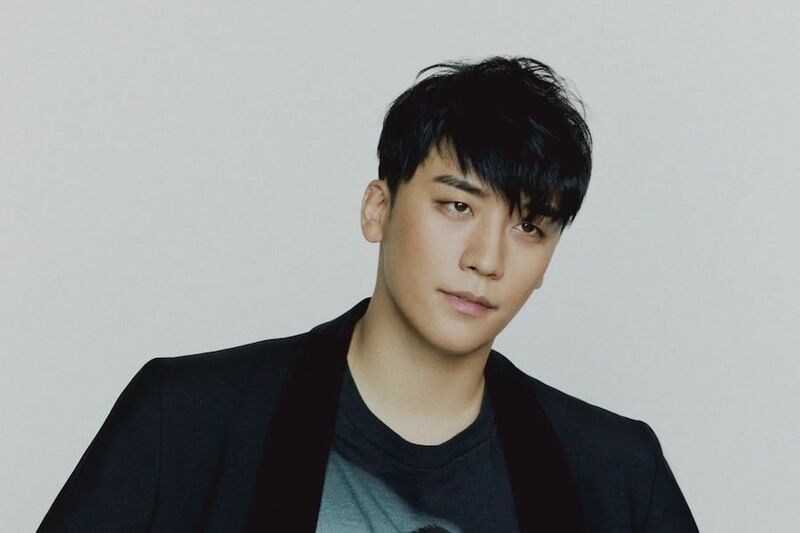 When asked about the allegations of prostitution services, Seungri replied, “In the Club Arena case, it’s regarding a woman from Singapore called Kimmy. She’s the daughter of a famous soccer club owner. I’ve received a lot of help from her, so I just wanted to look out for her.” He denied, as did his lawyer in a previous interview, that the women who were invited were prostitutes. 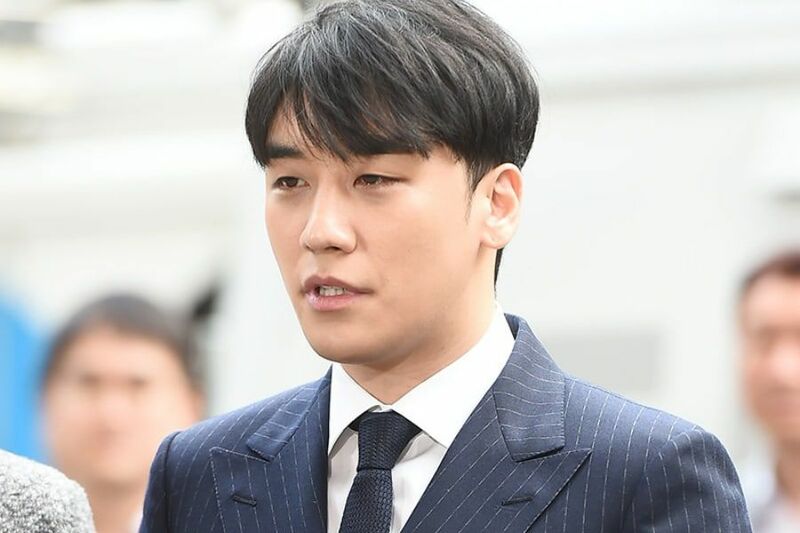 About knowing Senior Superintendent Yoon, who is accused of using his position to help cover up crimes, Seungri said, “Yoo In Suk introduced him to me as a ‘good person.’ I was just told that he worked at the Blue House, so we had a meal together. We met a total of four times after that till last winter. We never talked about clubs, he liked to talk about history. I didn’t even know he was a police officer. 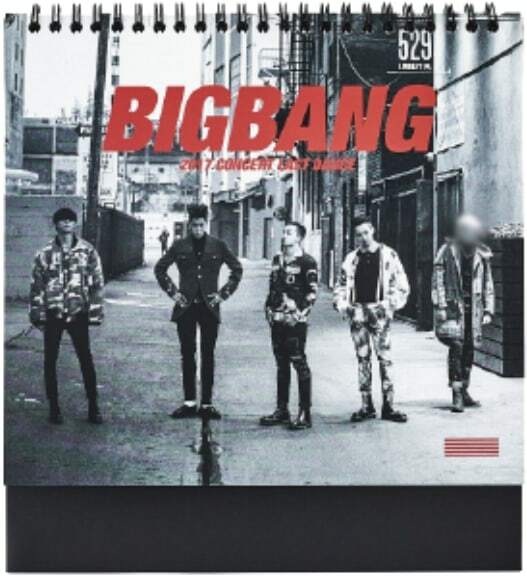 He didn’t know BIGBANG but said he started listening to BIGBANG songs after knowing me. 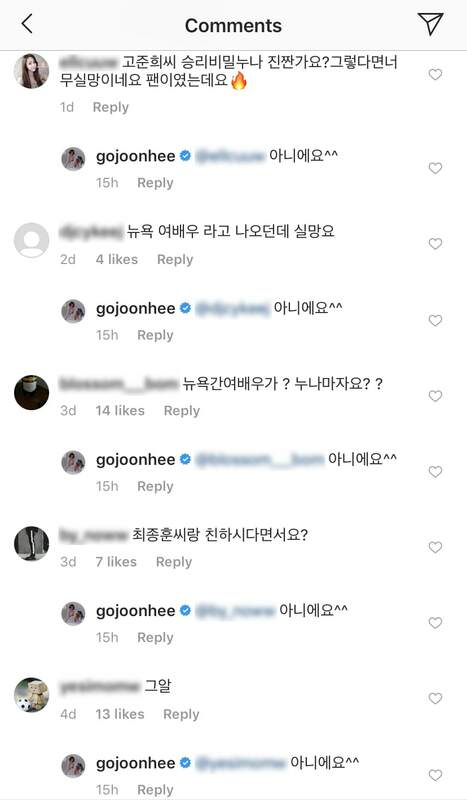 Choi Jong Hoon golfed with him but I never did. There was never any bribery going on. Even when Yoo In Suk tried to pay for meals, he’d get angry and say he’d get in trouble so he paid for everything himself.